Blood Father reminds us why Mel Gibson has had longevity in a career that chews people up and spits them out more often than not. Download Blood Father from the iTunes Store in Digial HD. 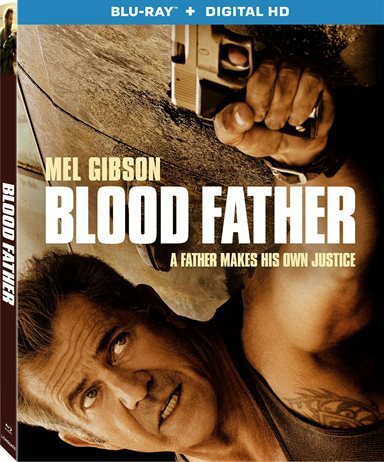 For more information about Blood Father visit the FlickDirect Movie Database.